Cost of the project: $9 million. 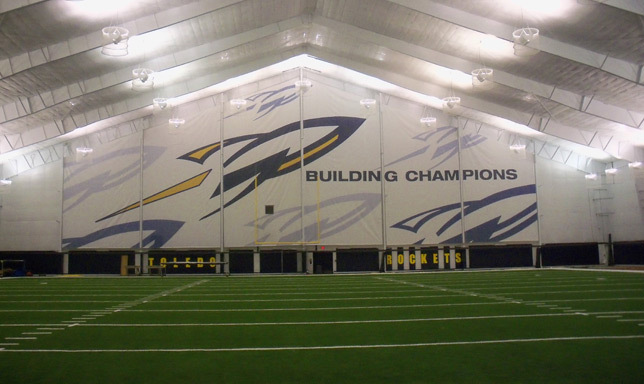 The facility is named for Hal and Susan Fetterman, long-time supporters of the University of Toledo. 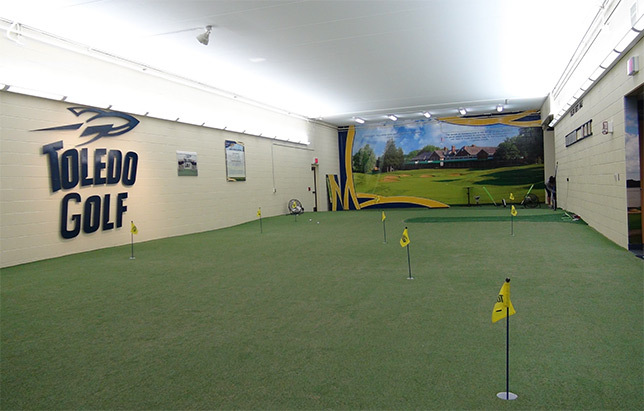 The Fettermans donated $1 million toward the cost of the facility. 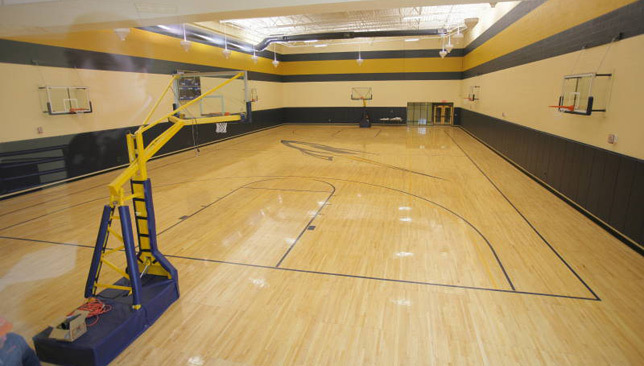 The full-sized basketball practice court will be located in a separate enclosed area between Savage Arena and the 100-yard practice field, and be connected to both. The 100-yard practice field will be used by football, soccer, baseball, softball and other sports, as well as UT intramural and club teams. The playing surface will be Field Turf, the same surface found in the Glass Bowl. At its peak, the practice field will be 60 feet high, and will include fixed goal posts and a game scoreboard. A 3,500 square-foot golf practice area will include a chipping and putting area, driving cages and a swing analysis center. Six sprinting lanes with a long jump pit will straddle the 100-yard practice field. Four locker rooms will be located in the facility, including locker rooms for men's and women's golf, as well as visiting team locker rooms for Savage Arena events. Improvements to the UT Outdoor Track include permanent bleacher seating for 500 spectators, a press box and elevated viewing areas for filming and coaching.